Notes: These have a little more value to them then most Beanie Babies. 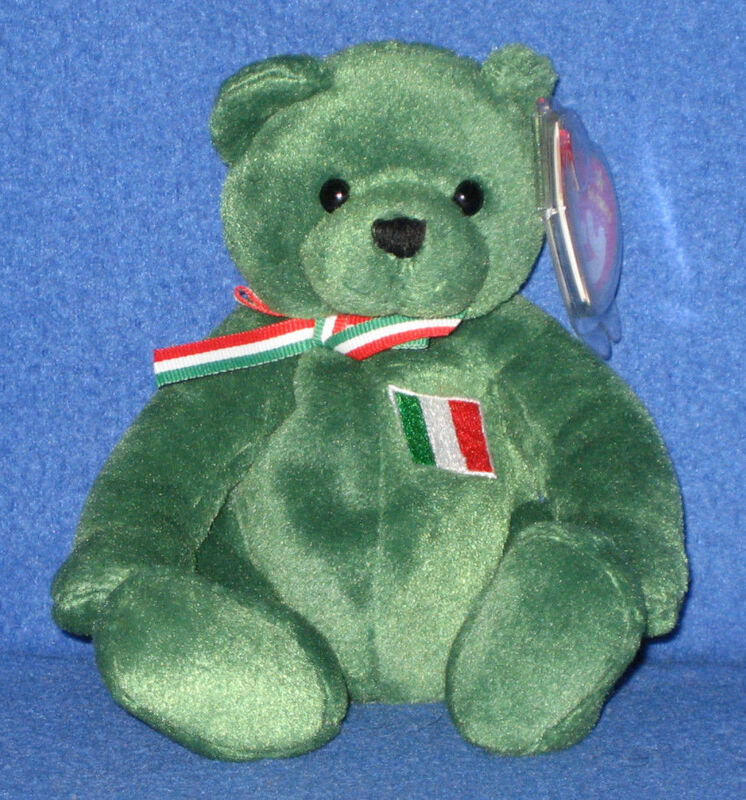 The Basilico Bear was an exclusive release to the European market and features the Italian flag. These typically sell in the $5-15 range online.